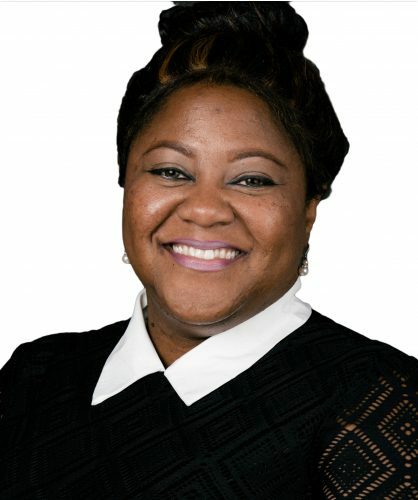 Shakia Love, a native of Atlanta, has been a REALTOR since 2003 and is an active member of the Atlanta Realtor Association (formerly The Atlanta Board of Realtors) currently on the Membership Committee, and formerly on the Governmental Affairs committee. Shakia is passionate about creating a calming atmosphere for her customers, clients, and team members. Always looking to advance to the next level in the industry, Shakia has been a Resale agent, Investor’s agent, Agent mentor, On-site agent, and is now a Director of Sales for the New Homes Division of Berkshire Hathaway Home Services. In her spare time, Shakia enjoys movies, traveling, cruises, and cooking.